CHANGING YOUR EATING HABITS: IS IT POSSIBLE? We are currently seeing a strange paradox in America: more and more healthy and diet foods are coming onto the market, yet the nation’s waistline keeps expanding. What’s up with that? One explanation is the dieter’s paradox: a condition whereby the dieters simply focus on details over what really matters aka calories. Case in point: The low fat foods of the 80’s. People are much more inclined to overeat a “fat free” food since they perceive it as healthy. Gummy bears are fat free… hmmm, gummy bears. So that is lesson number one: calories matter, and they matter much more than whatever exotic diet scheme you might have decided to follow. And yet, most people have a pretty good idea as to what they should do and still fail. Why? Most people are not so good at estimating how many calories are being consumed. Quick poll: what did you have for lunch two days ago? See? So on average, people are underestimating the calories they consume by about 50%, while they are overestimating the calories burned by 50%. Failure to lose weight is pre-programmed.Solution: the dreaded food log. Don’t like carrying a small notebook around with you everywhere you go? There are also a handful of very useful apps on your smart phones as well. But even then it seems as though most dieters struggle with losing weight despite having the knowledge and the tools to succeed. Why? It comes down to behavioral issues. Eliminate one bad habit a week. For example, replace French fries with baked fries. 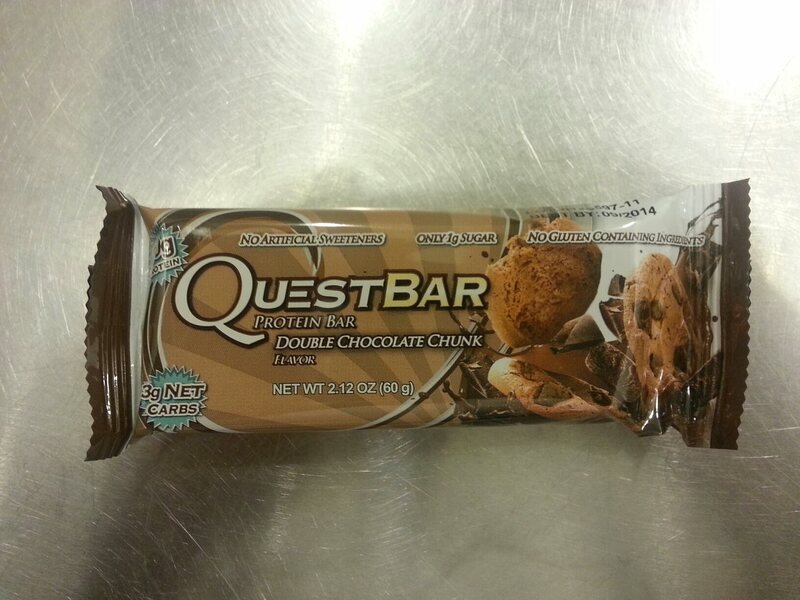 Then for the next week, replace candy bars with Quest Nutrition bars. After six weeks, you should have a decent base to start a workout program. Ideally, you are only eating single ingredient foods by then. Start working out twice a week for 30 minutes, a simple full body workout will do the trick. After 4 weeks, you can bump it up to three times per week. You might have noticed that I put the eating part before working out, the reason being most people try to out-exercise a poor diet. Impossible! Check your environment. This might be the toughest part, but if your inner circle isn’t supportive of your weight loss endeavor, do they really have your best interest at hand? Changes might be needed. So to conclude, it is important to understand that while weight loss is mainly calories in vs. calories out, psychological factors do play a critical role as well. If you happen to fall off the wagon (as we all do), do not beat yourself up. Nobody can time travel just yet (maybe the North Koreans but I am not sure about that), so there is no point in self-flagellation about past meals. Simply go back to your diet; you will be just fine. Previous post: WHY THE BIGGEST LOSER SHOULD BE TAKEN OFF THE AIR IMMEDIATELY!